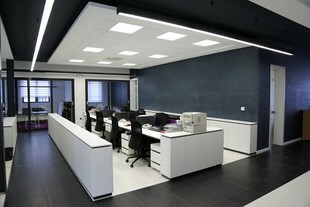 Complete Custodial Care, Inc has the experienced staff for all your deep cleaning needs. Whether it's a residential or commercial property, Complete Custodial Care, Inc, serving Pearland, Texas, comes fully equipped to thoroughly clean and sanitize your Pearland home or office. We leave every customer fully satisfied after the job is complete, and guarantee they will call us again. Call Complete Custodial Care, Inc, serving Pearland Texas, today at (281) 747-9344.